World famous conspiracy theorist David Icke is coming to Cardiff this November as part of his 11 date UK Tour. 4 Hours of life-changing information that you won’t see or hear anywhere else in the World. 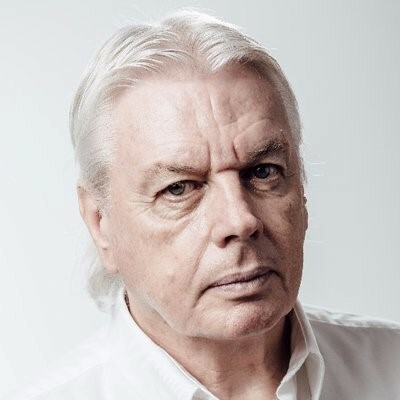 The man who predicted 9/11, the 2008 Banking Crash, microchipping, The Cashless Society, The War on Terror and much more is delivering his shows all over the world in the coming months ahead of April’s release of ‘Renegade’, a film about the life and work of David Icke. 2018 has been a big year as more and more of what David has written is becoming widely accepted and his reach and following is growing by the day. This is the most unique man and show in the world today.